While the summer has passed us by in a jiffy, you shouldn’t be disheartened. Autumn is an incredibly good time to go off in search of adventure and Limerick would be an ideal place to go. With warm hues of orange and red all around you and crispness in the air, it’s a perfect time to explore somewhere you’ve not seen before. 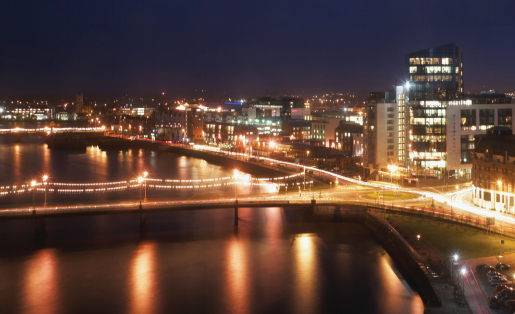 The Republic of Ireland is full of wonderful cities and rural areas begging to be discovered and as far as cities are concerned, Limerick is a little less known by tourists and provides plenty to see and do to keep your days occupied. Affordable Travelodge hotels in Limerick mean that you won’t have to delve too deeply into your pre-Xmas purse to afford a trip. Whether you choose to stay in Limerick for the duration of your visit or you’d prefer to explore a little further afield as well, the mid-west region of Ireland as plenty in store for you. 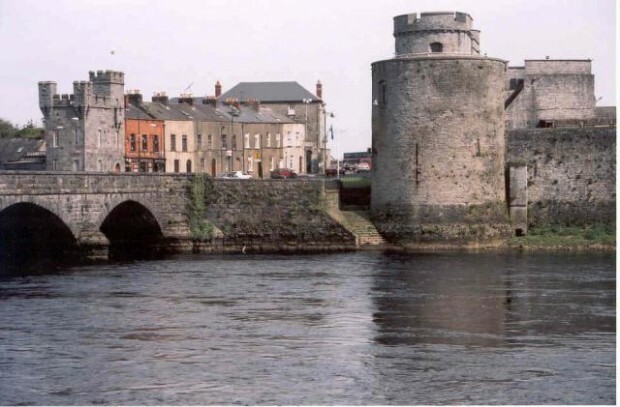 The city of Limerick spans the banks of the River Shannon, and holds a whole host of local cultural attractions and some great shopping opportunities, too. Perfect if you’d like to pick up a few goodies for the Christmas list, you will be able to find some wonderful stocking fillers and more substantial gifts in the various shops that scatter the city streets. Take an afternoon to explore the 13th century King John’s Castle in the English Town, or join one of the Angela’s Ashes walking tours to see the Frank McCourt memoir come to life. The Hunt Museum is also a great place to stop by, which is home to a vast private collection of all manner of exhibits collected by John and Gertrude Hunt. As we say hello to October, the Limerick Racecourse is the place to be, with several races planned during the month and beyond. Have a little flutter on the horses and enjoy the experience if you’ve never been before. You never know, your luck could be in! The county of Limerick is also ringed with mountains and countryside that is begging to be savoured. If you love a little adventure, a day or two in the rural areas are a must. Whatever you decide to do on your visit, Limerick is a great alternative from the more buzzing Irish cities – take a look for yourself this autumn in Limerick. Posted in Croatia and tagged with Castles, history, Ireland. RSS 2.0 feed.